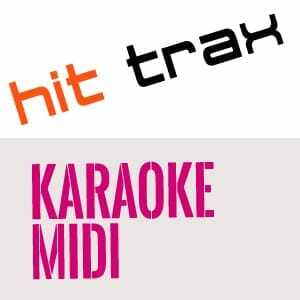 MIDI-Karaoke files assets include scrolling 'Karaoke' lyrics and may also include a removable melody guide. Karaoke style lyrics will scroll in sync with the music. Click the song title to reveal which 'assets' are included.